August’s happy hour will be at Zeitgeist on Wednesday, August 9th, from 6:30-8:30 PM. 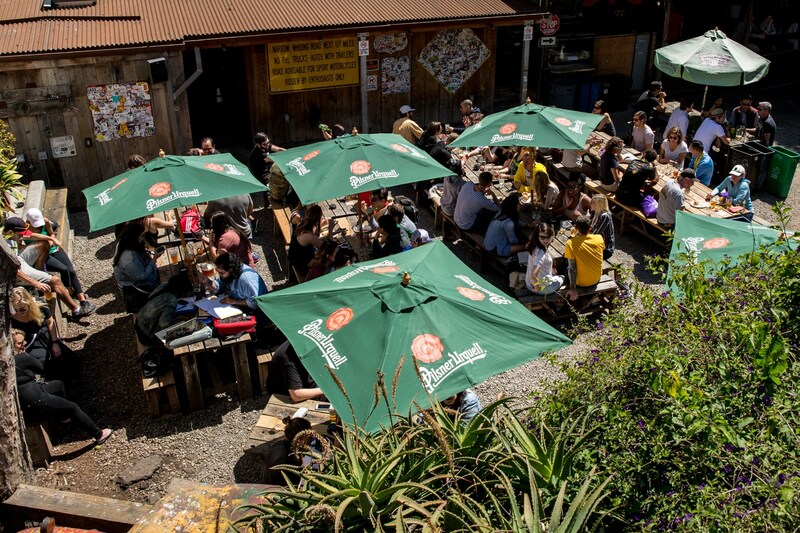 If the weather is good, you’ll find us on the patio. A couple of notes – Zeitgeist serves a (limited) food menu and is cash only. Look for our blue, IDSF ‘dot’ sign if you are new to our monthly happy hour event.